Get max 3% Off for your bulk order, Coupon code: opdoff2pm600, opdoff3pm1500. Excluding Taxes and Import Fees. Currency: $=USD, €=EUR. Digital Diagnostic Monitoring or DDM is also known as Digital Optical Monitoring or DOM. 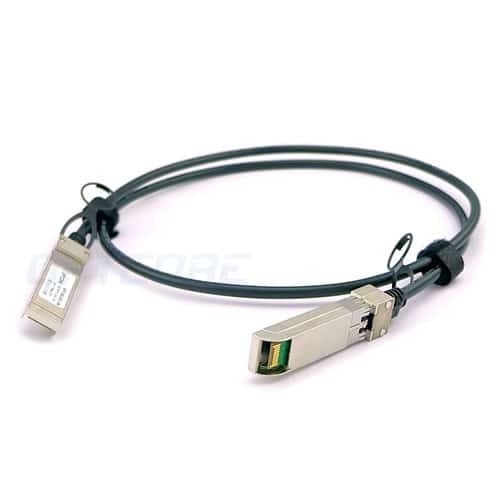 According to SFF-8472,It is an extension of the serial ID interface defined in the GBIC specification, as well as the SFP MSA. Both specifications define a 256-byte memory map in EEPROM that is accessible over a two-wire serial interface at the 8-bit address 1010000X (0xA0). The digital diagnostic monitoring interface makes use of the 8-bit address 1010001X (0xA2), so the originally defined serial ID memory map remains unchanged. 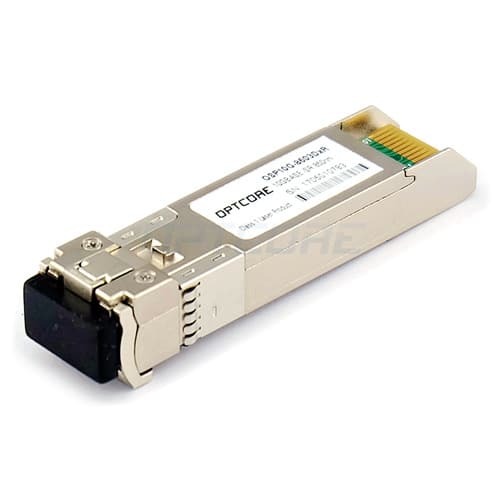 The interface is backward compatible with both the GBIC specification and the SFP MSA. Digital Diagnostic Monitoring defines a digital interface allowing the user to access real-time operating parameters including transceiver temperature, supply voltage, transmitter bias current, transmitter output power, and received optical power. The transceiver temperature diagnostic read-back allows monitoring of the DMI transceiver’s thermal environment condition. 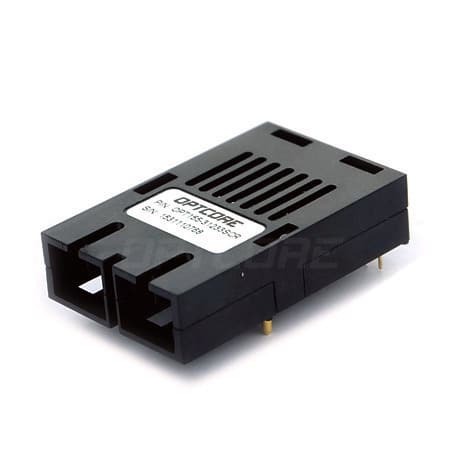 For the transceiver temperature diagnostic monitor, the measurement point is not formally defined by SFF-8472 DMI MSA; Per DMI MSA, the location of the temperature sensor is to be specified by the vendor. The temperature sensor is commonly located on the transceiver’s PCB. If located near ICs, it will read “hotter” than if distant. With regard to external transceiver temperature measurement, data sheets typically specify temperature requirements in terms of module case. As it relates to reliability prediction, the most crucial temperature point to monitor inside the transceiver is the laser junction. On DMI transceivers,(unless correlated) temperature diagnostic monitor readings will typically be hotter than the module case temperature and cooler than the actual laser junction temperature. To measure the true temperature read-back accuracy (±3° C per MSA) the transceiver temperature monitor readings should be compared with physical measurements at the actual temperature sensor location. Transceiver temperature read-back may be empirically correlated to the external case in individual environments. The laser bias current readings generated by diagnostic monitor are commonly measured by mirroring bias current off of the laser driver circuit. 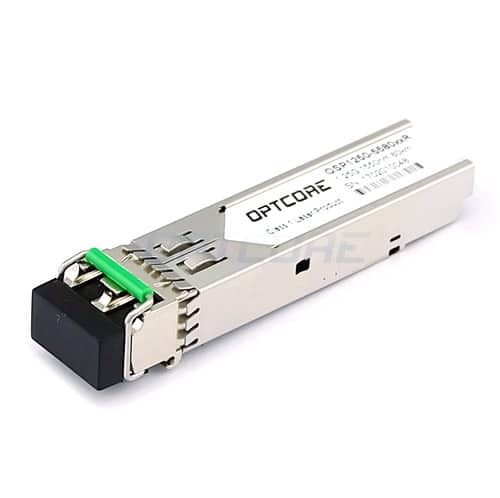 Variations in laser bias current are expected under normal operation; a closed loop feedback circuit is typically implemented on fiber-optic transceivers, which adjust bias current to maintain constant laser output optical power. Laser bias varies for normal changes over temperature such as slope efficiency, forward voltage, or threshold variations. The laser bias diagnostic monitor has limited usefulness in assessing environmental compliance; its most valuable use is for fault or failure prediction applications. The TX average power read-back allows monitoring of the transceiver’s launched optical power. The TX average power diagnostic monitor is not a true “coupled power” optical measurement. Mirroring the monitor photocurrent in laser feedback circuit is the approach typically implemented to generate transceiver level TX average power measurements. Significant variations in average optical power are not expected due to the closed-loop control of TX optical power. The main use of the TX power monitor is allowing the host to ensure that TX power meets minimum compliance requirements. The SFF-8472 MSA allows for both average and OMA types of RX power measurement for the RX diagnostic monitor. RX OMA measurements are ideal for Fibre Channel standard applications, which define required receiver sensitivity in terms of OMA. Traditional SONET customers and Ethernet customers, though, specify RX and TX power requirements in terms of average; hence, RX average power measurement type might be preferred in those applications. 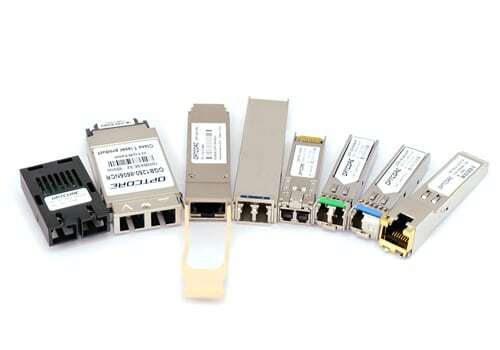 Please contact Avago for information on available DDM transceivers and respective RX power measurement type. OMA represents peak-to-peak power; hence, a modulated optical input signal is required for an OMA power sensor to generate meaningful measurements. It is generally difficult to measure RX OMA with equipment in the field; for that reason, DDM transceivers with RX OMA sensing offer a good measurement tool to the user. 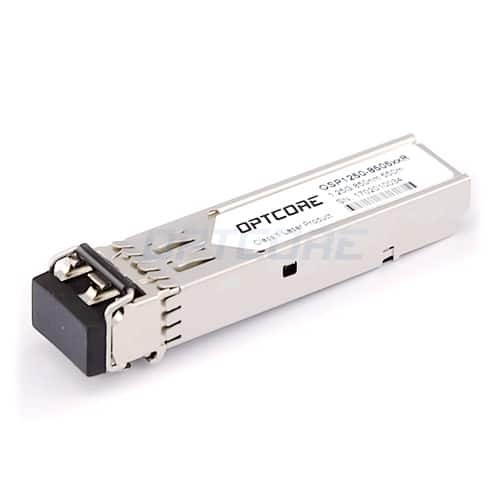 Which transceiver optics support DDM/DOM? 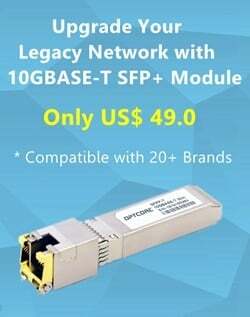 Since DDM interface allows end users to display diagnostics data and alarms for fiber optical transceivers and can be used to diagnose why a transceiver optics is not working, the DDM transceiver optics becomes more and more popular. Generally, the transceiver vendors set the thresholds that trigger a high alarm, low alarm, high warning, or low warning before shipment. In order to be able to take advantage of DDM/DOM capability, here list the transceiver optics that support DDM/DOM interfaces. This entry was posted in Blog and tagged DDMI. 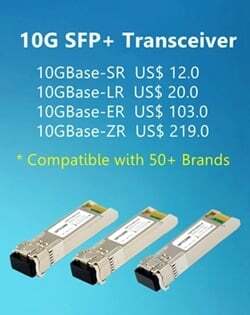 What is SFP Transceiver ? Sign up for receiving our latest news on Products, Solutions and Promotions. We never spam! Copyright 2019 © OPTCORE all trademarks, product, company names mentioned are the property of their respective owners & used for comparative purposes only.